Movies and Entertainment analysis using the latest in beer goggle technology! 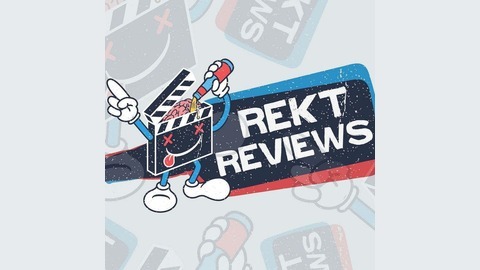 With hosts Erik Geitner, Christopher Amarillas, Michael “Shark” Kmibell and Paul Berezetsky. 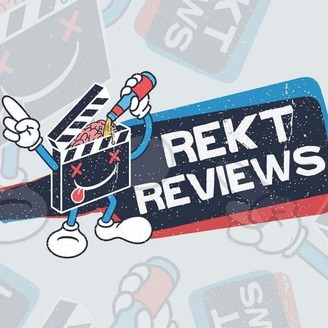 The Rekt krew chimes in on the do's and dont's of Captain Marvel and expound on the wider aspects of the MCU and the upcoming "Endgame" culmination.